The Scottish Government paper ‘No One Left Behind – Next Steps for the Integration and Alignment of Employability Support in Scotland’ contains a series of actions that the Scottish Government will develop and implement collaboratively with partners, with a specific focus on integrating employability support with health, justice, and housing services as these areas are critical to those facing the most severe labour market inequalities. 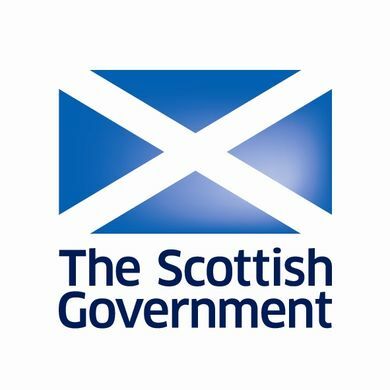 In parallel to delivering this action, the Scottish Government is undertaking research to better understand the various roles of Department of Work and Pensions, Skills Development Scotland, Scottish Prison Service, local authorities and third sector bodies in supporting people with convictions across Scotland. The research will seek to map out the level of employability support available for people with convictions and also help identify any specific areas of best practice. The Scottish Government is seeking assistance from third sector organisations to complete the attached questionnaire by noon on Friday 9th November.